At only 20 years of age, Vita Chambers has already had a musical career to be admired. Signed at 16 by Universal Motown, after sending them her MySpace address, she has since toured with aforementioned country-mate Bieber and performed at the prestigious Soul Train Awards. However, Vita Chambers soon grew tired of being moulded by her record label. As a result of this, she has gone out on her own; recently starting her own production company, Gold Note Productions. Now, she is able to fully express her personality and views within her music. Striving for independence and for her voice to be truly heard, this is clearly not your average young artist. ‘Fix You’ is a pure slice of electro dance-pop. 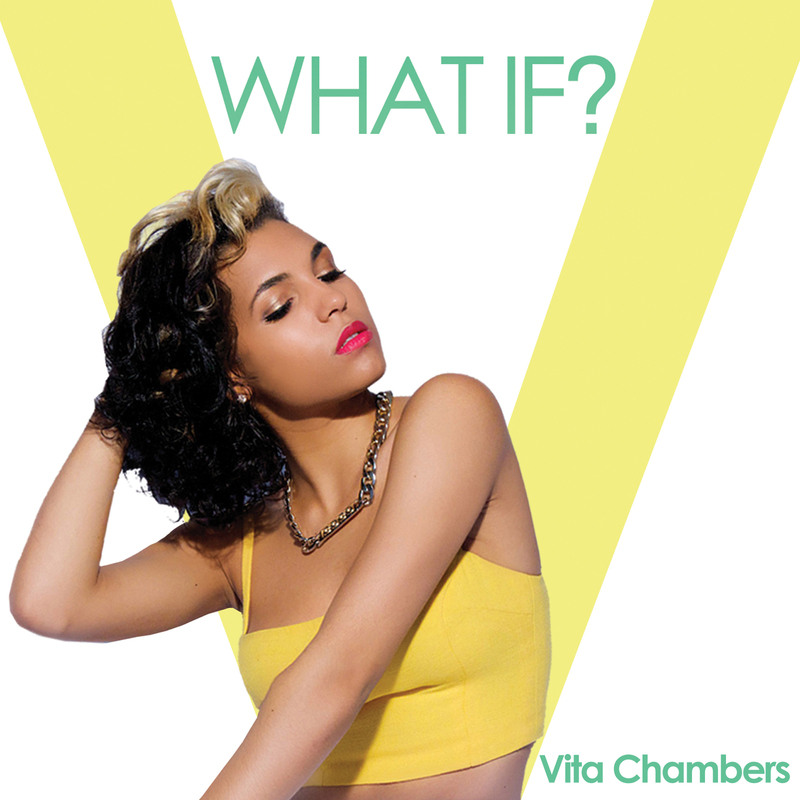 It’s tone is more sombre than ‘What If?’ This showcases Vita Chambers’ versatility as a performer. As the reflective verses lead into a soaring chorus; the radio friendly sound that this young artist has created becomes clearly evident. This view has been shared by many, as ‘Fix You’ has already gone gold in Canada. The positive reception that this track has already received has also caused her to be nominated for a Canadian Music ‘Juno Award’ for dance track of the year. ‘What If?’ is an upbeat dance-pop hit in waiting, complete with sing along chorus and a superb vocal performance from Chambers. But underneath the pop sheen, it’s also a song the tackles a serious message – to fall in love with whomever you wish, regardless of race, orientation or other social norms, and do what makes you happy. ‘Fix You’/‘What If?’ marks her first foray into UK territories, where she aims to keep her incredible run of success going.